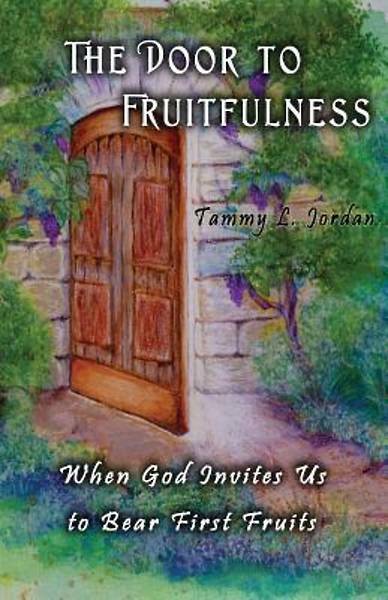 The Door to Fruitfulness is for those desiring to produce more for the Lord, but finding themselves inundated with unproductive busyness. Tammy makes a clear distinction between bearing regular fruit and bearing First Fruits. She reminds us that we can live an honorable life, one that honors God.